If you are a fashion-savvy nurse, you’ve probably wondered at some point whether Grey’s Anatomy Scrubs are worth the price, or not. Some girls are of the opinion that Grey’s Anatomy Scrubs are the best medical scrubs that money can buy, while others are of the firm belief that spending hard-earned money on brand-name nursing uniforms is a total waste. Actually, Grey’s Anatomy Scrubs are absolutely worth the price! Here are just a few reasons why. Well, first of all, they’re awesomely comfortable, much more so than any other scrubs. They’re so breezy and lightweight, simply soft to the touch. And if you’re spending twelve-hour shifts at the hospital, there’s no question about it: you need comfortable scrub apparel. Another fabulous benefit of Grey’s Anatomy scrub apparel is that they look really good on. People prefer Grey’s Anatomy for their classy, professional vibes. They’re also fabulously flattering, and have a nicer fit than the uniforms from many other scrub brands, with a little bit of a more stylish look. Grey’s Anatomy medical uniforms come in dozens of colors and prints; burgundy, ceil blue, royal blue, and many more. 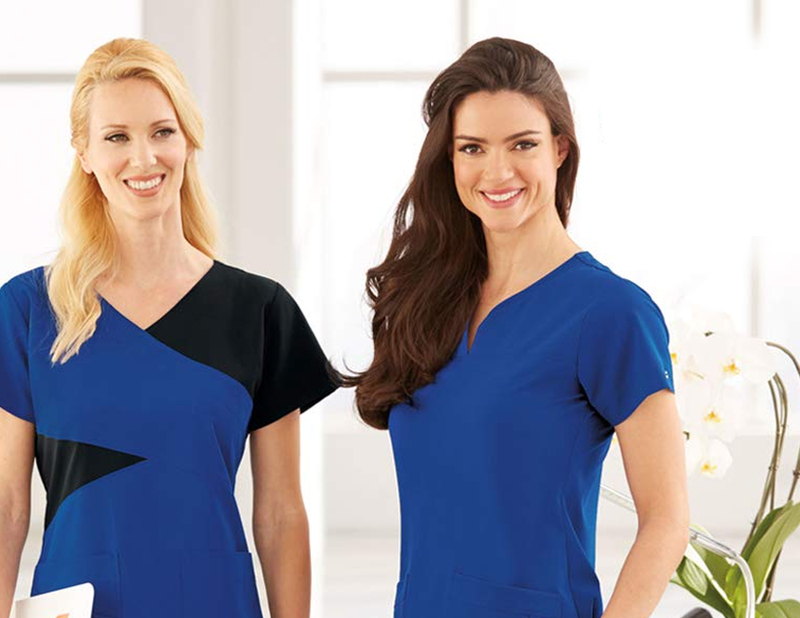 With such a wide range of hues, you’re bound to find a solid or patterned nursing uniform you’ll love. Busy professionals appreciate their wrinkle-resistant properties, which allow for easy care when time is tight. They also enjoy having enough pockets for all their tools and gadgets. The Grey’s Anatomy Impact Cargo Pants (7228) comes with five-plus pockets, and when you combine that with the Grey’s Anatomy scrub top, you can have ten pockets in one scrub set! Yup, with such fantastic features, Grey’s Anatomy medical uniforms are definitely McDreamy worthy. Oh, and I almost forgot to mention– the color doesn’t fade with washing, so these quality scrubs may last longer than average! Now isn’t that awesome? So, now that you’ve got all the facts down pat, I’m sure you agree with me that Grey’s Anatomy Nursing Uniforms are well worth the price!